Modern Wall Art & Prints on Canvas. We don’t mass produce our canvas prints. Instead we individually print and lovingly hand craft each canvas to order in our own factory. 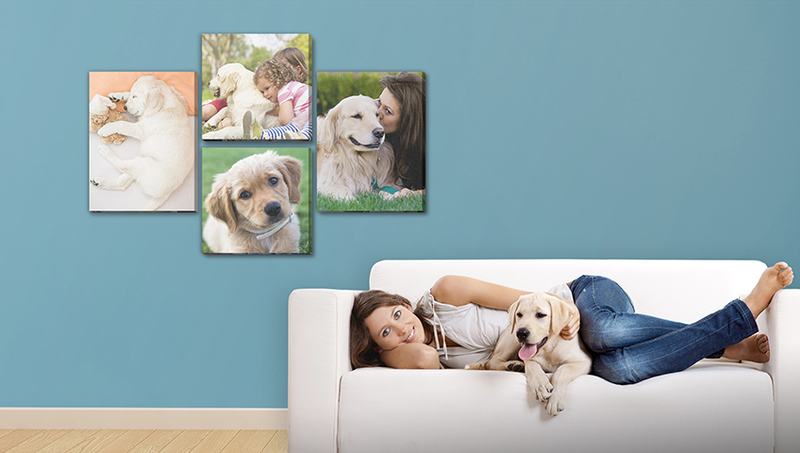 We believe our canvas wall art to be the very best quality available. We use only the highest quality cotton based canvas. Our canvas prints are carefully hand stretched on solid pine stretcher frames to give them a chunky modern look. Decorate your home or office, or why not treat your friends and family - canvas makes a fabulous and highly original gift. Owners, Helena, Michelle Cowan and Dieter Beier strongly believe in giving back to the community. Cowan Signs has their set charity's and are loyal supporters, we have provided vehicle branding and signage to name just a few: Midrand SPCA, The Society for Animals In Distress, Cresset House (Residential and Work Facilities for Adults with Intellectual Disabilities), Lory Park Zoo Owl Sanctuary, Sparrow School and various churches and foundations. 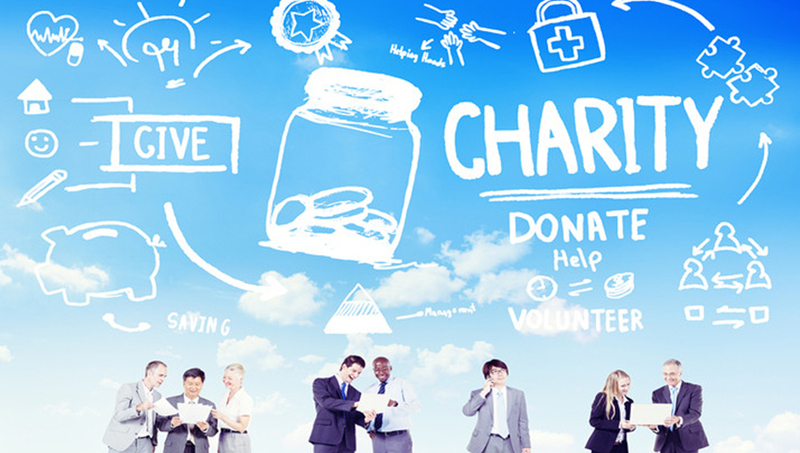 We have set charities that we donate to continuously. Giving back is our main focus. Contra Vision® transform glass surfaces, enabling graphics and advertising messages to be visible from one side but not the other side, which remains see-through. 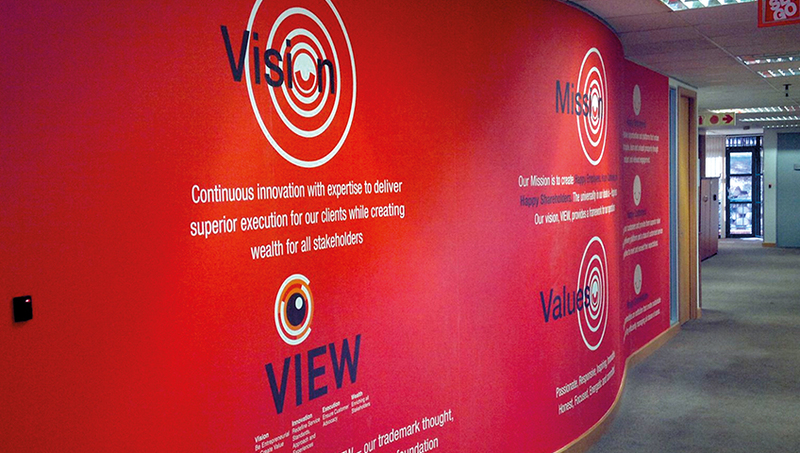 In effect Contra Vision® can turn any area of glass into an advertising or promotional opportunity. In its most common form, Contra Vision® is applied to windows as a self-adhesive film. 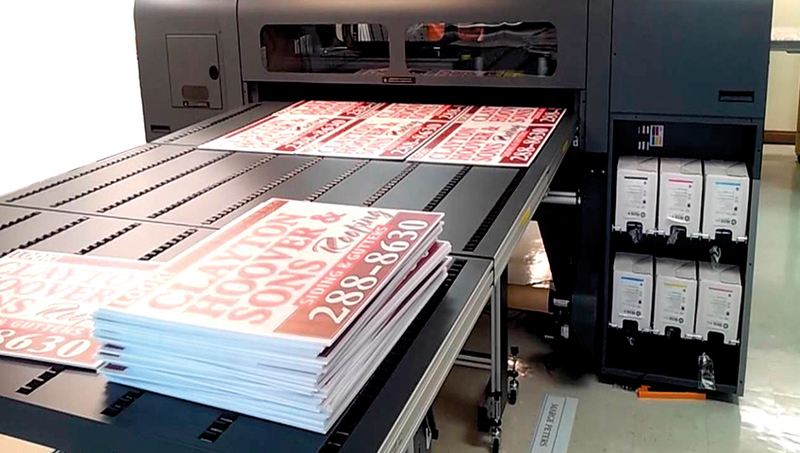 A graphic is printed on one side using a perforated hole, dot or line print pattern, with gaps in-between keeping up to fifty percent of the surface as see-through. The graphic is not seen from the other side because a layer of black is used to completely obscure the ink pattern, but not the areas of see-through. When looking at the side with graphics, the eye is drawn to the printed colours because they reflect more light than passes through the gaps in the ink patterns. From the other side, the view through the film is dominant because the black layer absorbs light. Computer Cut Vinyl is our most popular product. We only use 5-7 year Avery vinyl's, and cast vinyl for vehicle wraps. 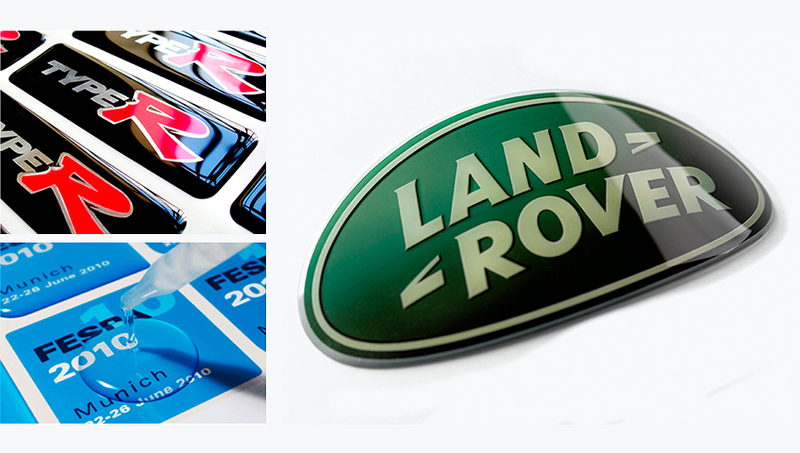 Vinyl can be applied to vehicles, chromodeck metal, abs plastic, Perspex, correx, etc... There is a wide range of colours to choose from. We can make from customised stickers to vinyl applied to large architecture boards. This is a very cost effective product. Cut out vinyl has a good finish as the letters or designs or individually cut and have no background. Turns orders around fast. Wow your clients with incredible image quality. Print on: (Flat Surfaces Only) Di-Bond, Correx, Forrex, Glass, Perspex, Abs, Chromodeck, Aluminium. 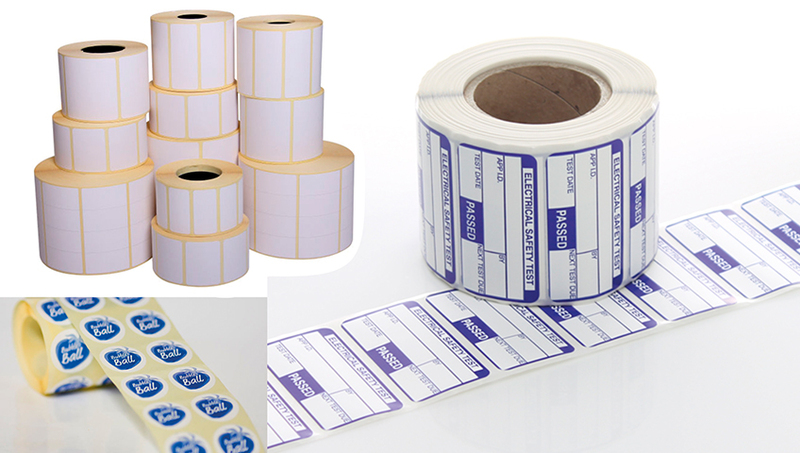 Cowan Signs offers a wide variety of stock and custom label products that yield greater efficiency throughout the workplace. From applications like standard address labels to complex, custom designed solutions such as an integrated label / form, we will work with you to manufacture a product that achieves total satisfaction. 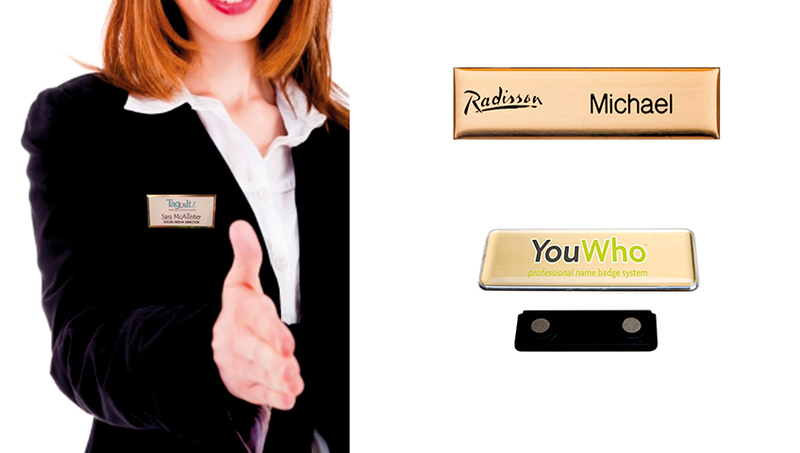 We can provide you with a large selection of different types of magnetic name badges – from classic engraved brass logo name badges to “cheapie” lapel pins – and everything in between! Tell us what you need and we will produce it, or give you expert advice! 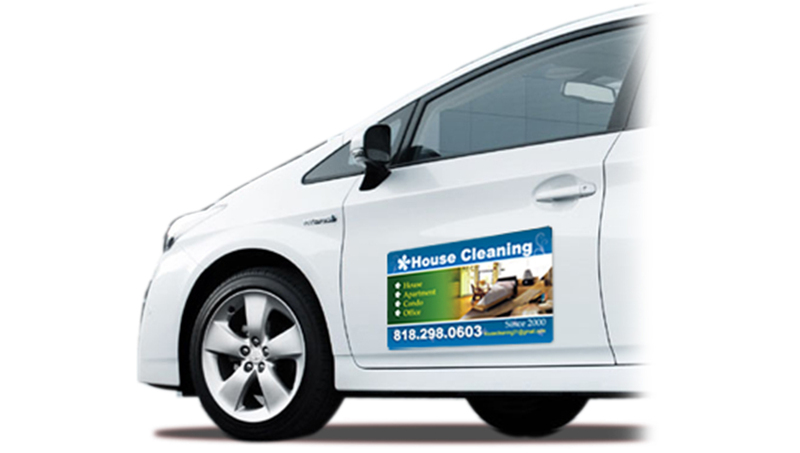 We specialize in custom signs, banners and other promotional products. Maximizing your visibility to potential clients will increase your sales and propel your business to the next level. We offer flag banners to draw attention to your business from the roadside. 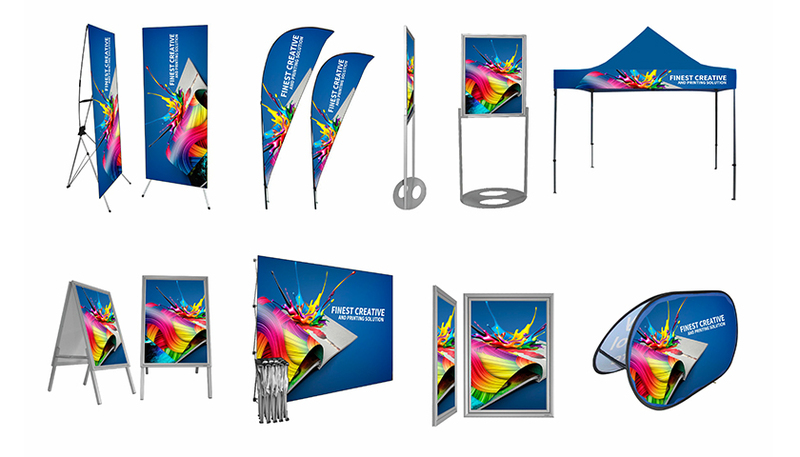 Custom printed flags, teardrop flags, sharkfin banners are full colour quality flags. 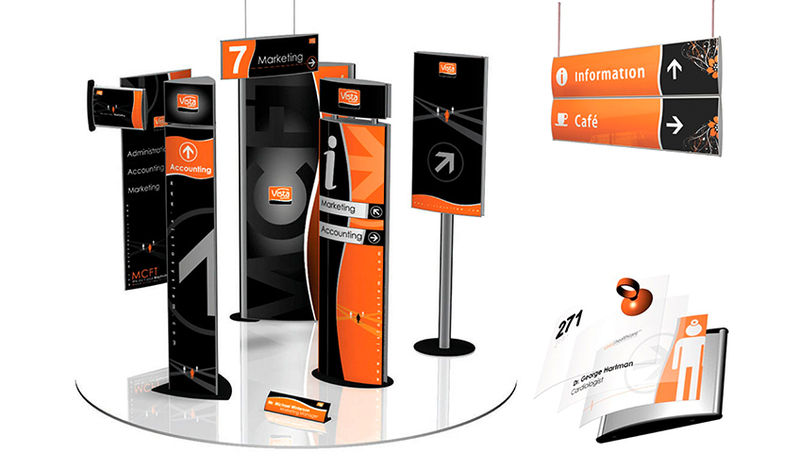 We create custom roll up banners, banner walls at affordable prices. Polyester table covers which can create a professional appearance for businesses attending conferences or expos. Professional canopy tents for businesses that will draw people to your displays. All snapper frames available too. 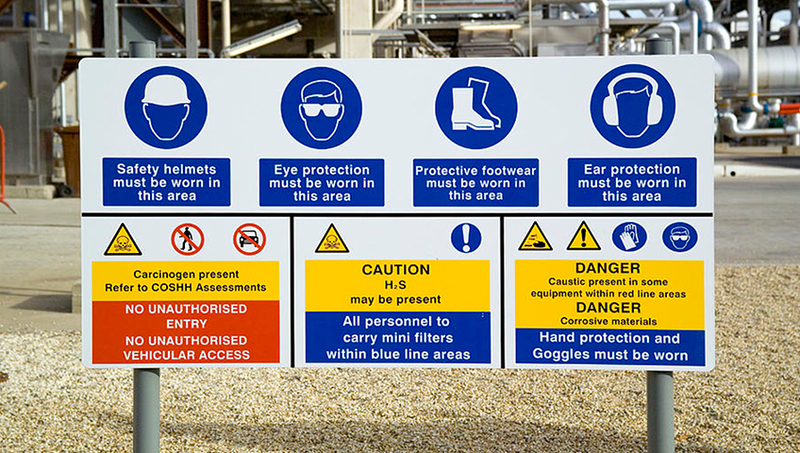 Health & Safety at work is the responsibility of all personnel within a working environment. The prevention of accident, injury or harm to an individual is the responsibility of managers, owners and/or occupiers. The provision of Health & Safety signing is vitally important to the process of ensuring that the individual is aware of the risks involved in a process and the measures to be taken to ensure safe working practices for all. 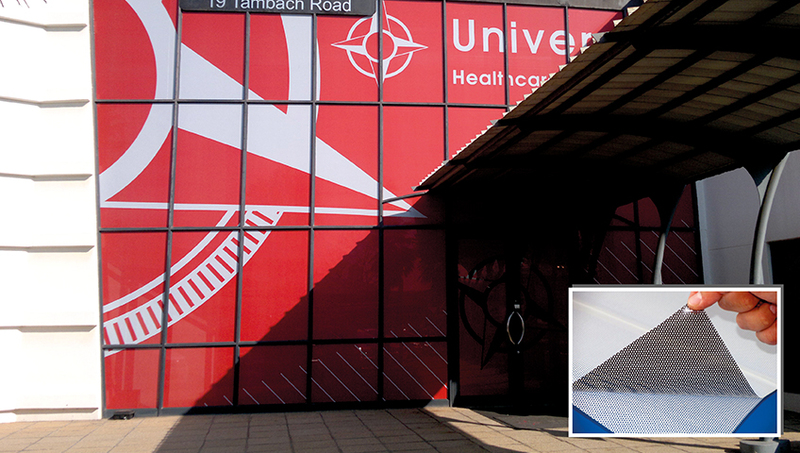 We have done slatz systems for various hospitals, shopping centres and large corporates. This is very effective for navigation through large buildings. Easy to re-use individual slatz as info changes Cowan Signs is also a product supplier of all Vista Systems. 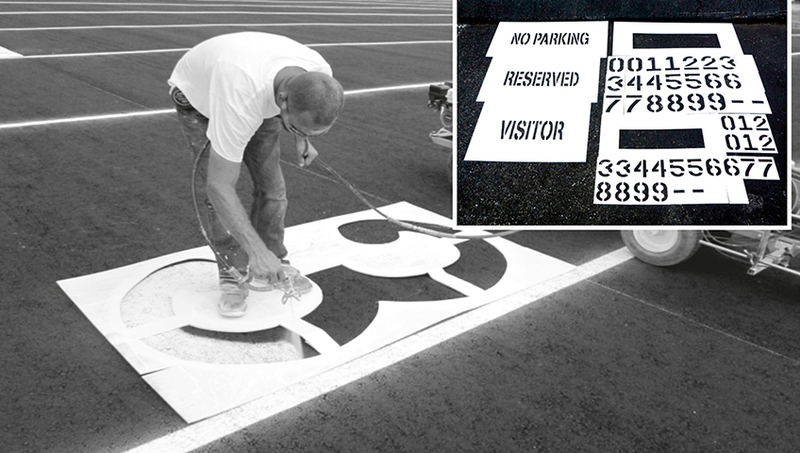 A stencil is a template used to paint identical letters, numbers, symbols, shapes, or patterns every time it is used. Stencils are formed by removing sections from template material in the form of text or an image. This creates what is essentially a physical negative. The Stencil concept is used frequently in industrial, commercial, artistic, residential and recreational settings, as well as by the military, government and infrastructure management. A template is used to create an outline for the image. Stencils templates can be made from any material which will hold its form, ranging from Abs Plastic, Perspex, Dibond, Alumnium And Vinyl, depending on budget requirements. 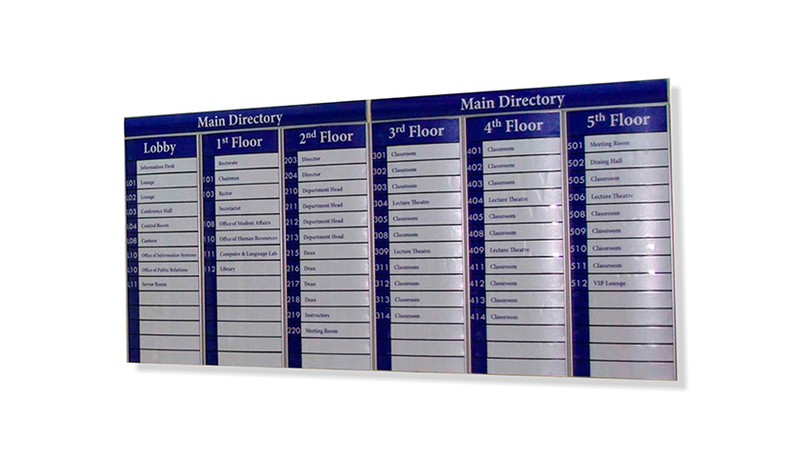 Vista System directories are fast, easy and simple to assemble and install. No need for special tools. They accept numerous insert materials and are low in cost. Used in most Airports, Train Stations, Shopping Centres. Create signs with a modern curved shape, Fast delivery, Cost efficient! Wide range of applications that cover the entire signage project. 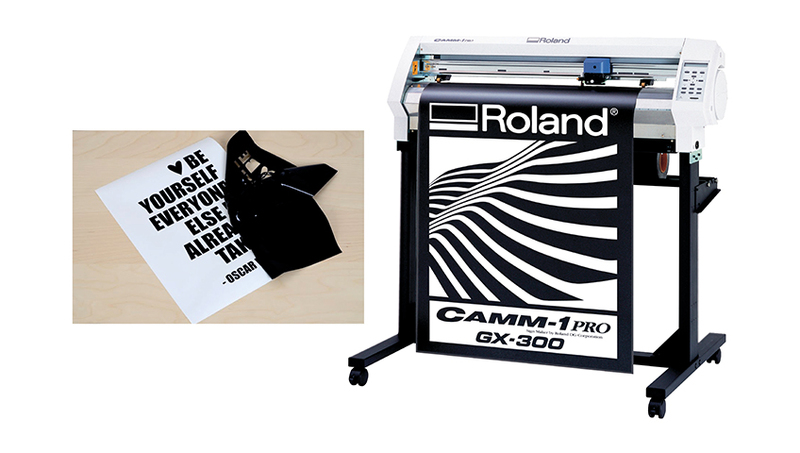 Can be used with many kinds of signage methods such as: vinyl, & digital printing, etc. Easily update; low cost to update the information without the need of a professional on site Dismantles easily for efficient shipping. Custom wallpaper printing allows you to create truly dramatic effects that give a space the exact look and feel you want! Your company reception or boardroom can have a dramatic floor-to-ceiling look showing your product. Retail stores can have custom wallpaper that strengthens their branding. Our custom wallpaper is printed on wallpaper vinyl with UV cured inks that are solvent free, washable. 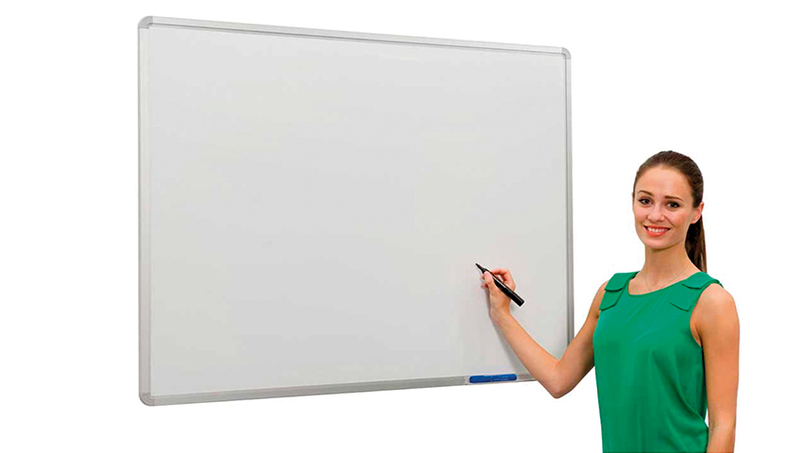 We have a wide range of white boards available. Various sizes. Magnetic or non magnetic. Pin boards, Chalk boards, Clip boards including all accessories. We can also apply vinyl lettering and info to customised clients requests. In / Out boards with client names can also be done.